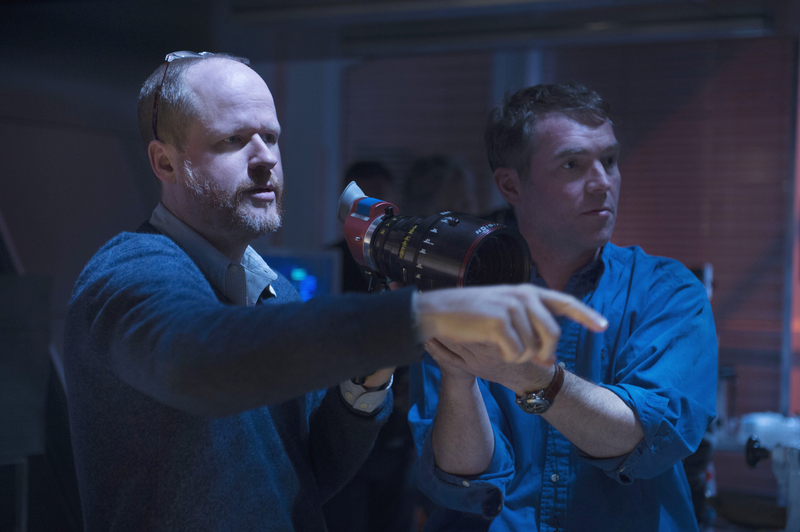 There have been rumours suggesting that Joss Whedon was going to leave the project, but apparently, he’s still hard at work writing the Batgirl movie and will direct the picture. 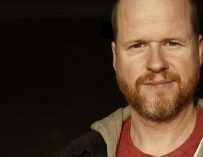 Joss Whedon was announced to be writer/director of the upcoming Batgirl movie but news on that front had stopped since he was hired to rewrite and do reshoots on the Justice League movie after Zack Snyder’s departure from the project. Whedon managed to stitch together a relatively coherent movie, yet it still has significant flaws. 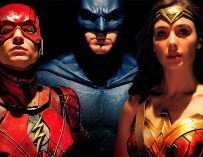 You can read more of my thoughts on Justice League in our long-form review. But back to Batgirl. When it was first announced that Whedon would be writing and directing the project I thought that he was a great fit for the film. He’s had great success in writing and developing strong female leads and I’d love to see what he could do with Batgirl, a character who’s been very much maligned in the DC Comics movies. She was played by Alicia Silverstone in Joel Schumacher atrociously bad Batman & Robin and the character was never given a second chance after that. Cecchini must have some very good contacts in the industry, yet his confirmation that Whedon is still very much involved in the Batgirl movie does make sense. 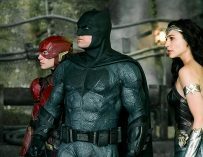 Justice League’s performance at the box office has nothing to do with Whedon’s work on the project. If anything, his input helped the movie from being a total disaster. The movie is far from being good, yet Whedon finally managed to give us the version of Superman we’ve all been waiting for, and the characters work well on-screen. 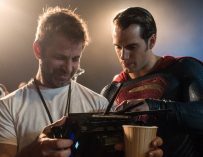 Warner Bros. needs to get more people like Whedon involved in their movies. They need to give their directors and writers space to work and create good movies first. 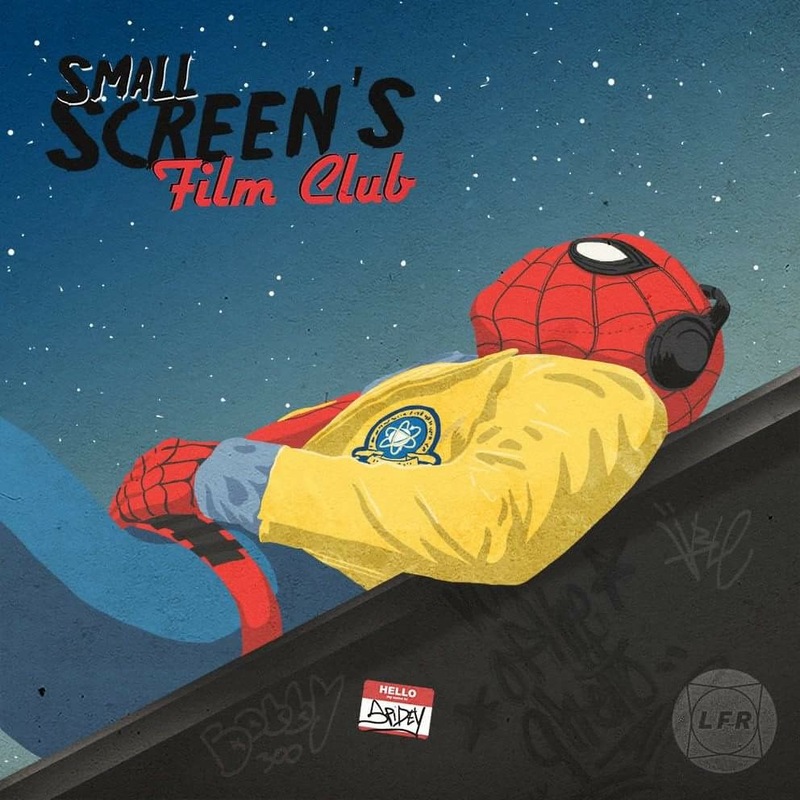 Then, and only then, can they start thinking about the interconnected cinematic universe. The Batgirl movie has no release date yet, which is also the case with Todd Phillips’ Joker spin-off movie and many other DC Comics projects which are supposedly in the works. AvengersBatgirlBuff the Vampire Slayerdc comicsDCEUFireflyJoss Whedonjustice leagueMarvelWarner Bros.